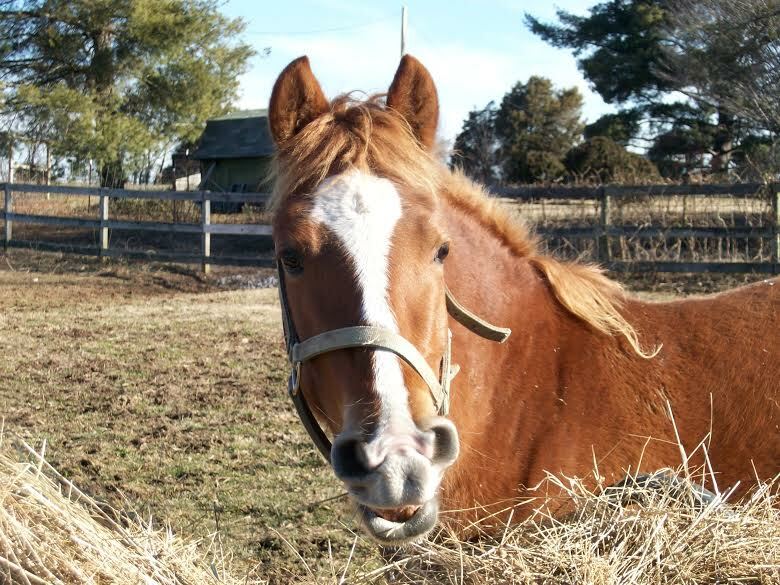 Horse Haven of Tennessee is available for emergency rescue situations in all 95 counties of Tennessee. 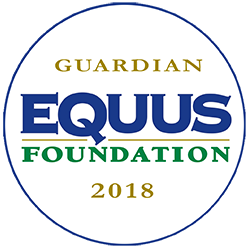 The organization's team of professionals are trained for a variety of emergency situations and ready to assist state and local authorities.  Horse Haven of Tennessee established the State of Tennessee Equine Rescue Network (STERN) which compiles a list of volunteers who have horse trailers, holding areas or the experience to help handle animals if the need arises. We use the STERN database when we have large scale seizures, disaster response or need a staging area.